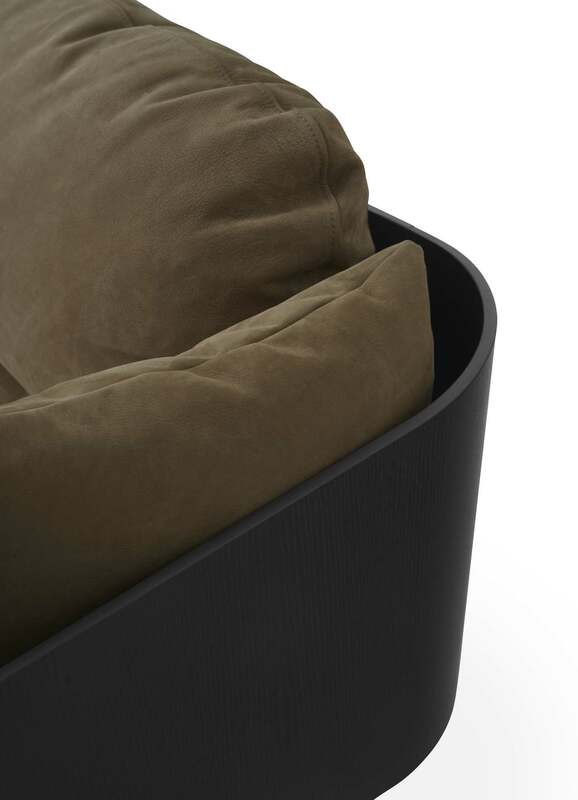 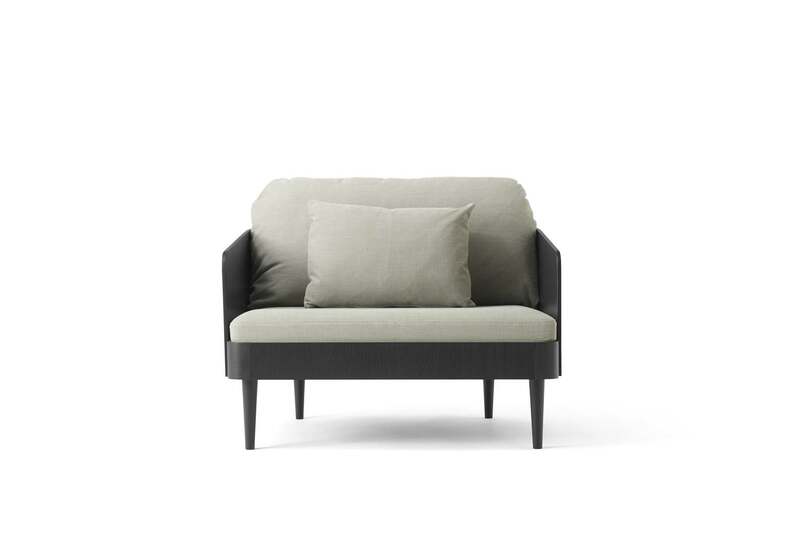 The bent wood arms and backrest give structure, while inviting seating cushions provide maximum comfort. 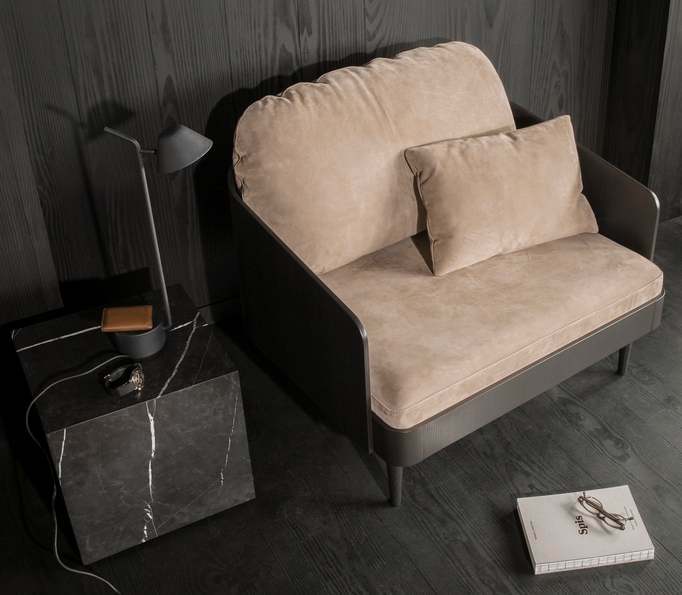 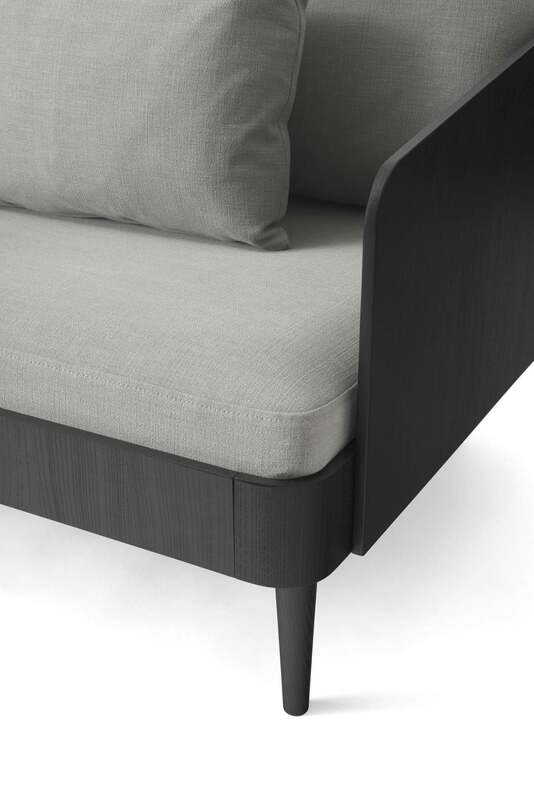 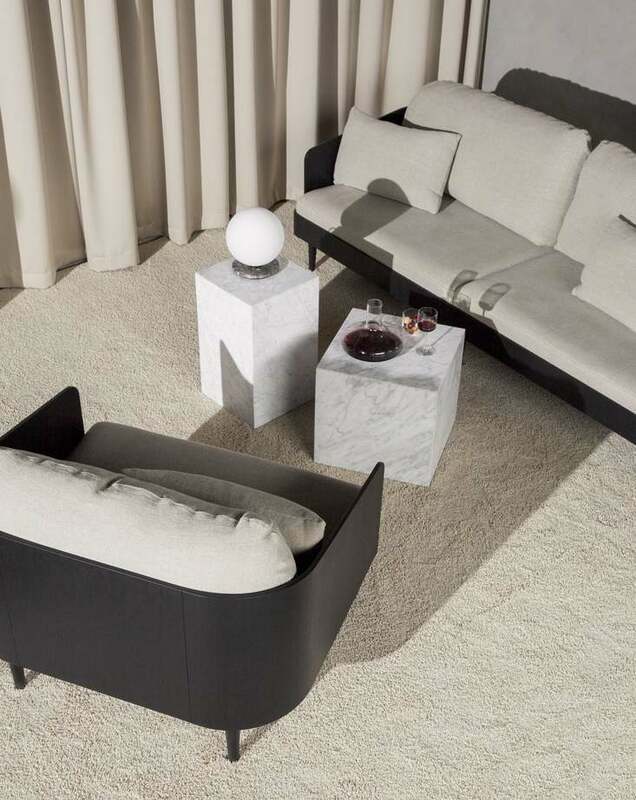 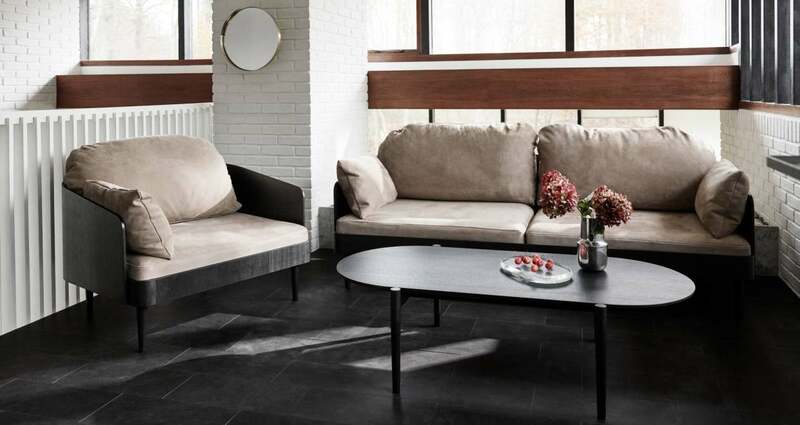 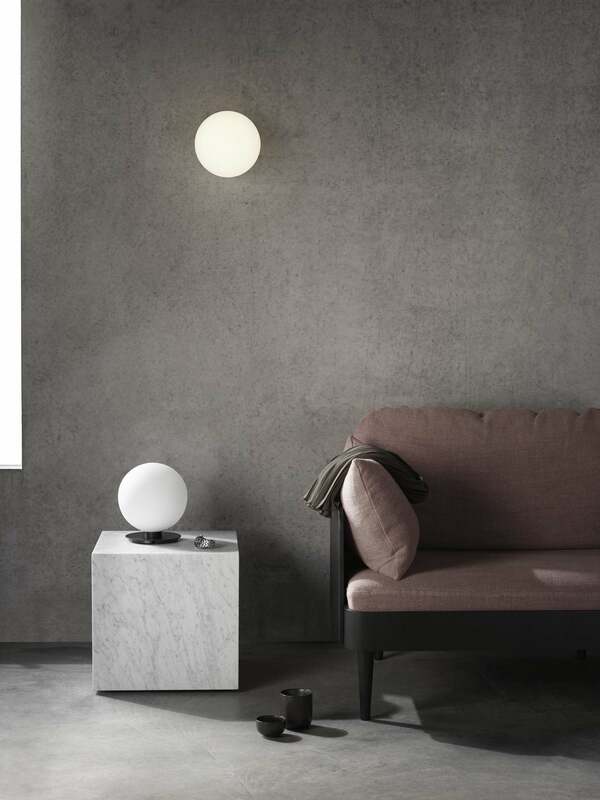 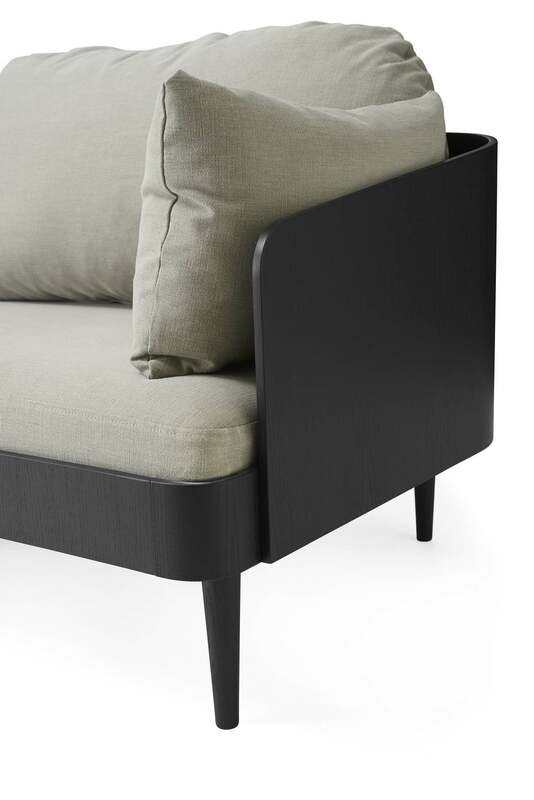 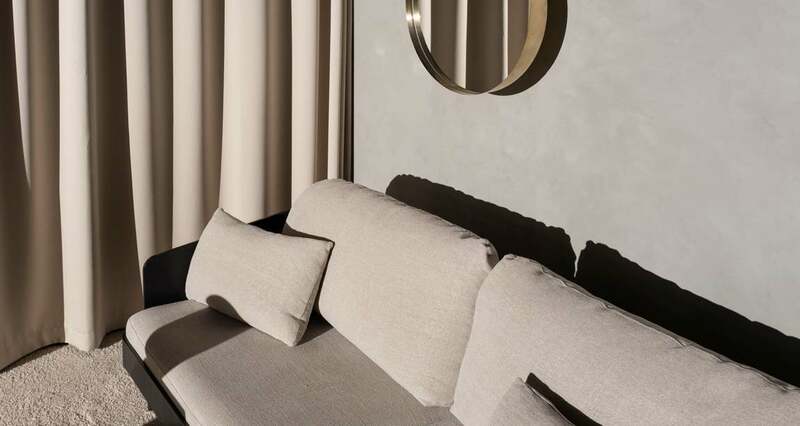 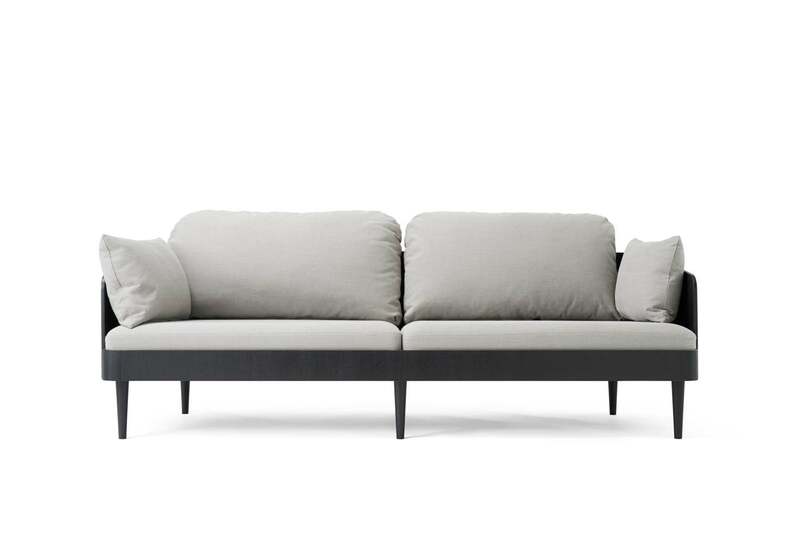 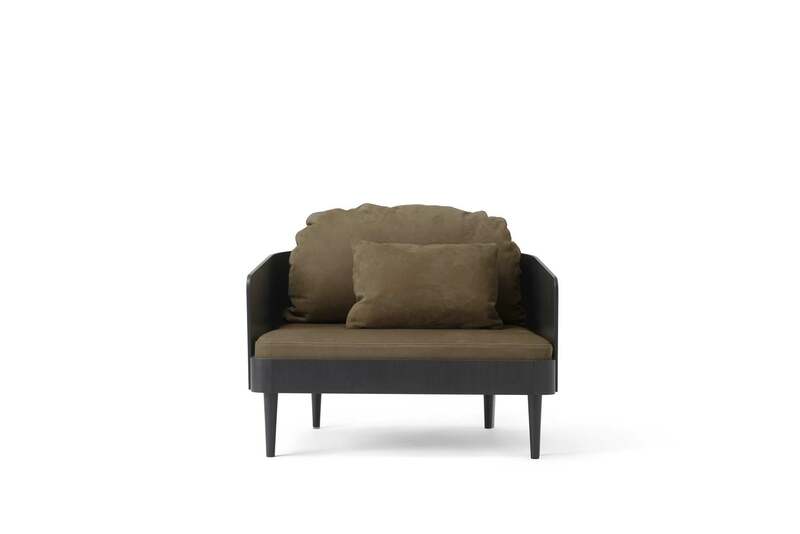 A sofa of beautiful proportions, Septembre’s stately yet intimate aesthetic gives it a contemporary feel. 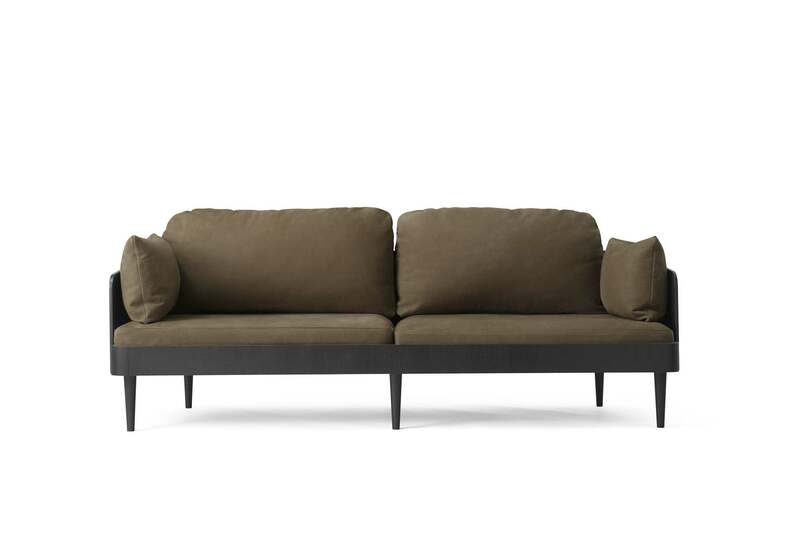 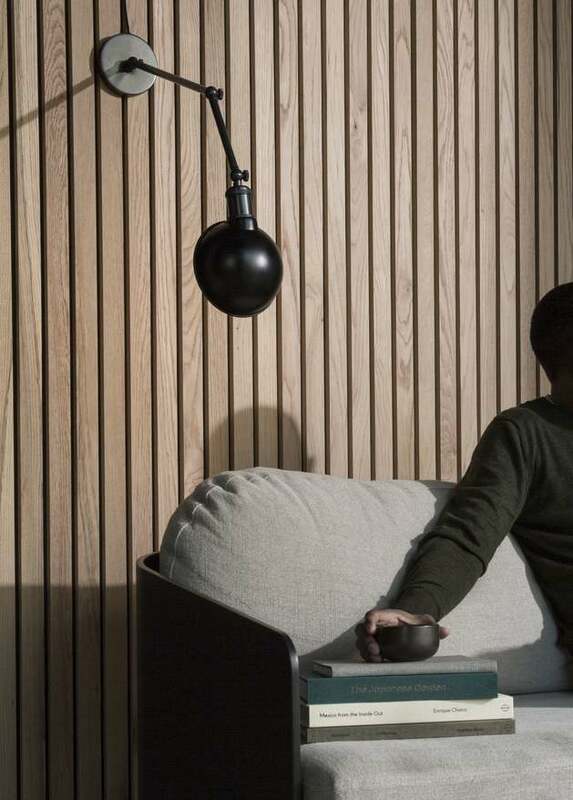 The sofa, with its high backrest, looks as good behind as the front – ideal for standing freely in a room, creating a separate, enclosed area.